There are a variety of medications used to treat fibromyalgia and its symptoms including anti-depressants, anti-convulsants, muscle relaxants, analgesics, anti-inflammatories, sleep aids, and dietary supplements (nutriceuticals). The term anti-depressant is really a misnomer since these medications are not, in the case of the fibromyalgia patient, treating depression per se (although they can, if indicated). Instead, they are raising levels of certain brain chemicals (norepinephrine and serotonin) that are deficient in areas of the brain and spinal cord. Examples of this class of medications include Duloxetine (Cymbalta), Milnacipran (Savella) and Venlafaxine (Effexor), among others. The term anti-convulsant is also a misnomer, as these medications are used not to treat convulsions (seizures), but rather to reduce the size or intensity of nerve signals traveling to the brain. Examples include gabapentin (Neurontin) and pregabalin (Lyrica). Common muscle relaxants include cyclobenzaprine (Flexeril or Amrix), tizanidine, and metaxalone (Skelaxin). Sleep aids include zolpidem (Ambien), amitriptyline (Elavil), Nortriptyline (Pamelor), trazodone and eszopiclone (Lunesta). Non-steroidal anti-inflammatory drugs (NSAIDS) tend to be of limited benefit and opioid analgesics (narcotics) actually may increase fibromyalgia pain over the long term. The most helpful analgesic is tramadol (Ultram/ Ultracet), which treats pain directly and helps to rebalance serotonin in the brain. Although many dietary supplements have been recommended for fibromyalgia, few have been studied in a rigorous scientific manner. A non-psychoactive constituent of the marijuana (cannabis) plant called cannabidiol (CBD) seems to hold much promise for fibromyalgia and other pain conditions but its availability is restricted to states where medical marijuana is legal. Furthermore, the federal government steadfastly restricts access to this chemical for clinical studies in fibromyalgia and other conditions. The fundamental problem with many medications for fibromyalgia is that people with this condition are often hypersensitive to many things, including medications. This often makes it difficult for them to tolerate even low doses of these medications without experiencing nonserious though certainly unpleasant side effects. Furthermore, most studies of medications for fibromyalgia are of relatively short duration and show modest benefits. So that leaves the question of what is one to do to help the fibromyalgia patient? 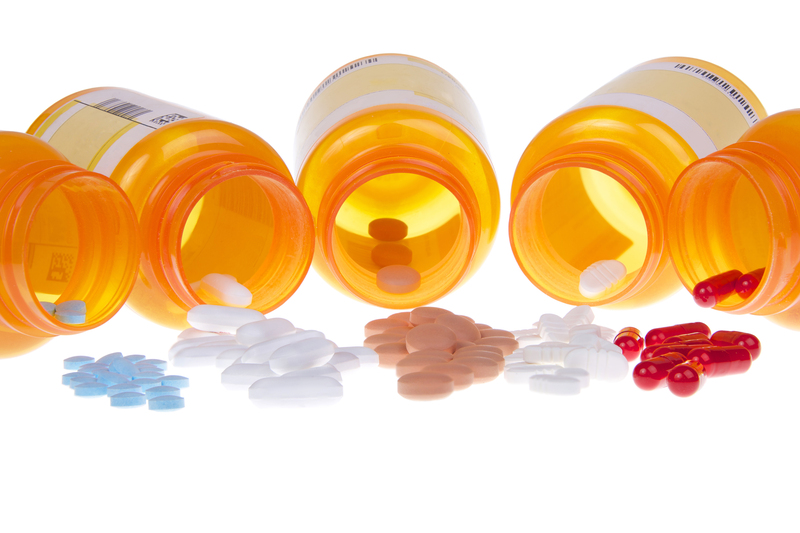 Medications should be viewed at best as a bridge or temporary solution for fibromyalgia. The more fundamental and enduring solutions are found by changing one’s attitudes and approaches to their condition and their lives. This involves cognitive strategies as well as regular low-impact aerobic exercise and, most importantly, addressing any underlying sleep problems. Until or unless these things ar e effectively addressed, medications may serve only to mask the underlying condition—not unlike cutting a weed above the ground rather than digging it out at the roots.